The all-new JWBS-14DXPRO 14″ Deluxe Bandsaw from JET (shown here with optional fence) has been fully redesigned to meet the needs of today’s most demanding woodworkers. 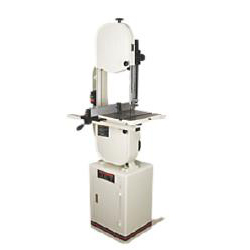 Gone are the days of adding a riser block; this 14″ bandsaw comes with a massive cast iron frame for increased power that makes it ready to meet all resaw expectations head-on. 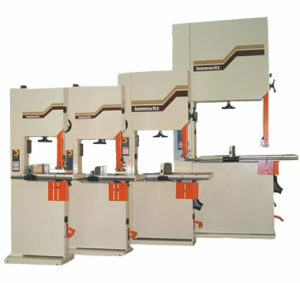 Couple this incredible feature with a new high tension spring design and many more amazing features, and you have a bandsaw that will last for years to come. 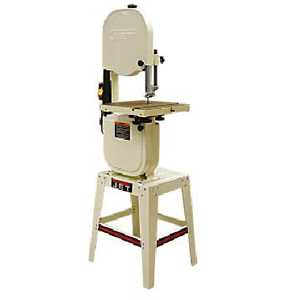 Put a new JET 14″ Bandsaw in your shop and you’ll know that JET tools are Built Better to Build Better.